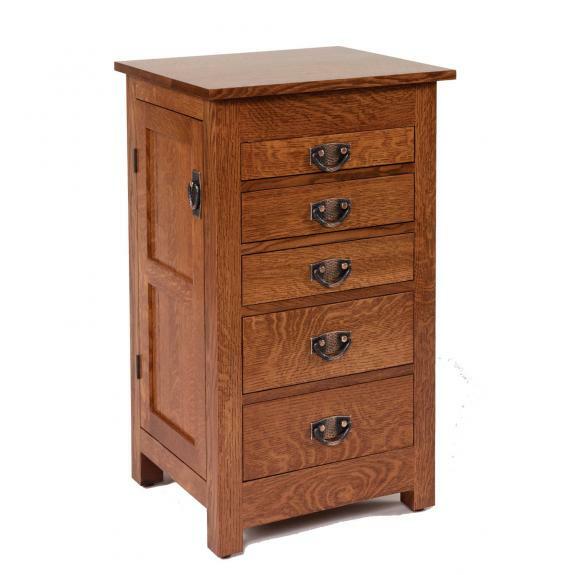 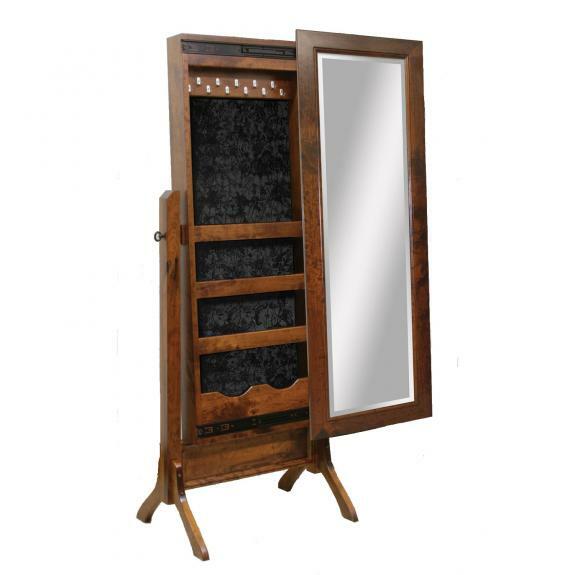 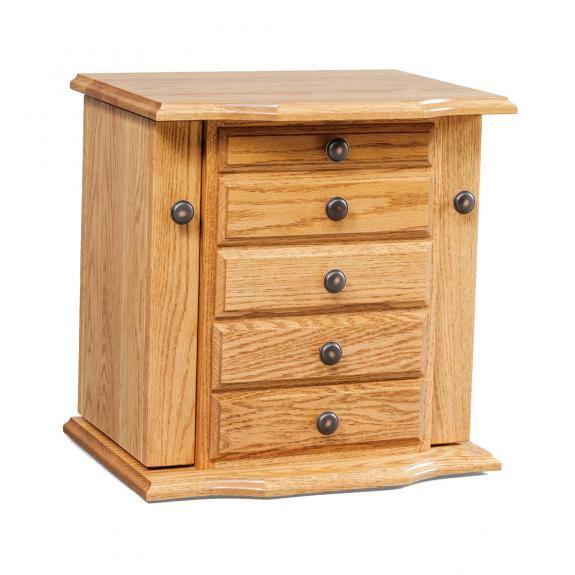 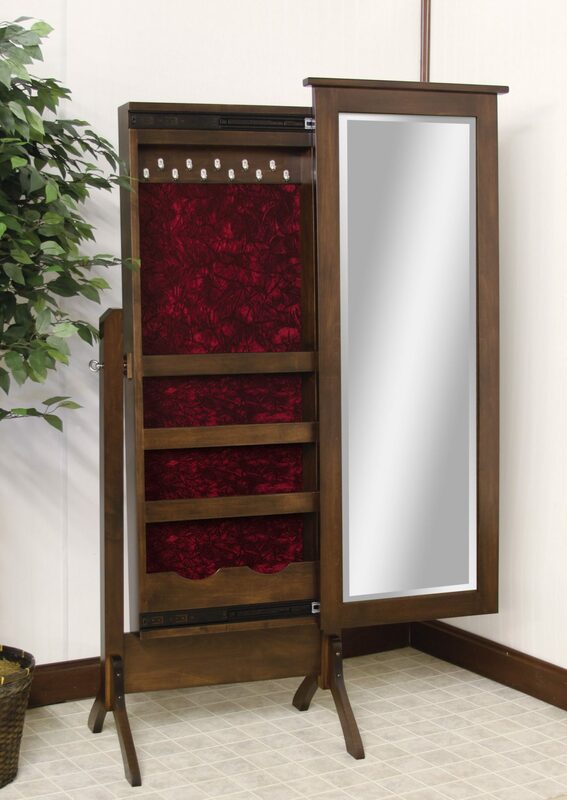 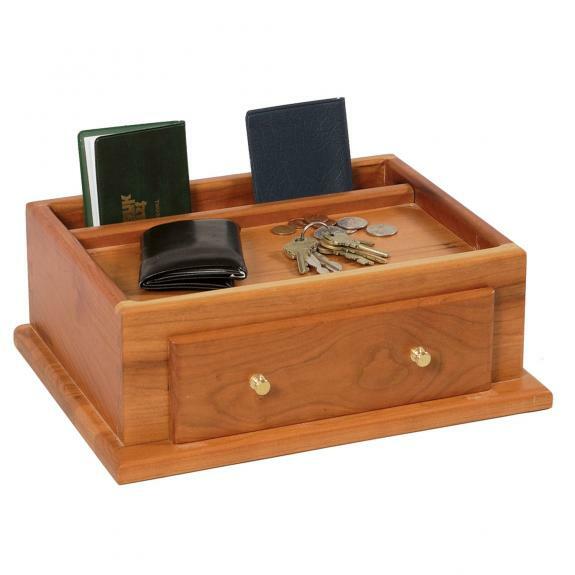 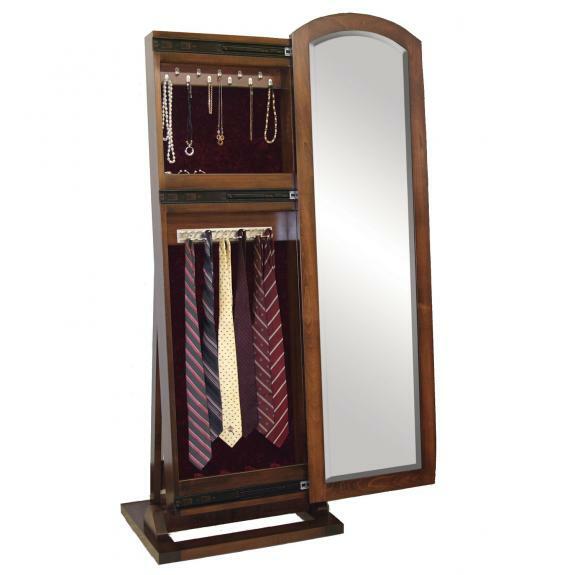 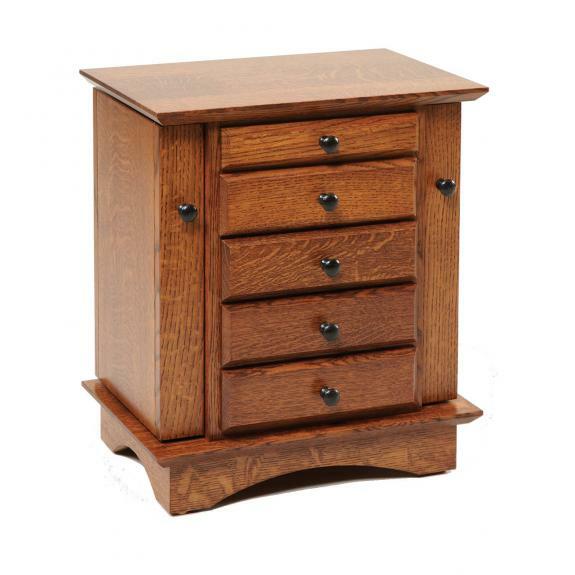 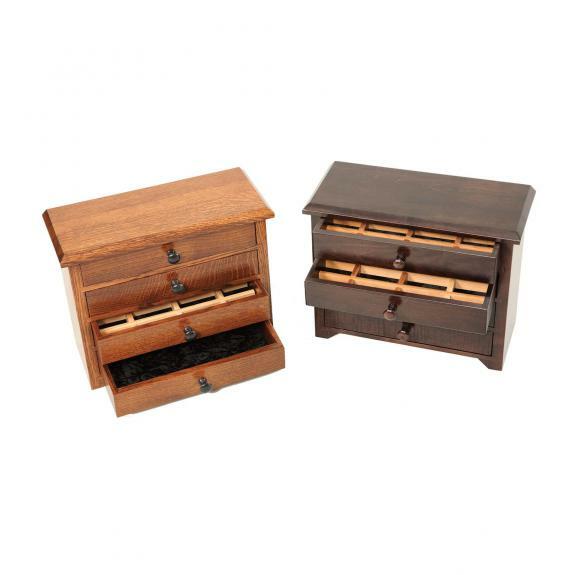 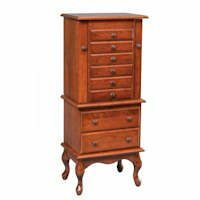 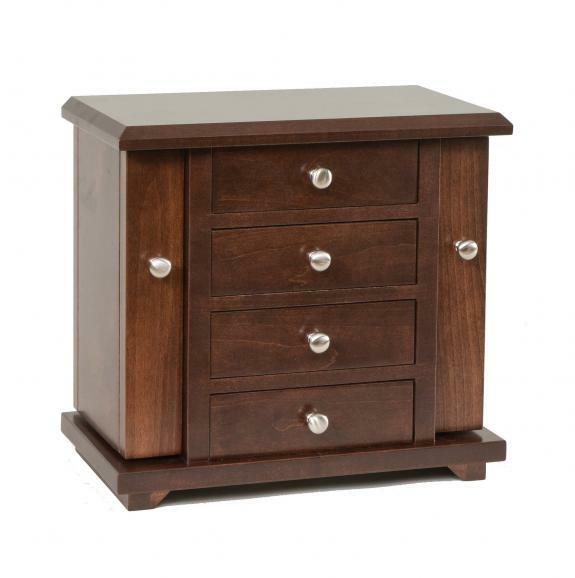 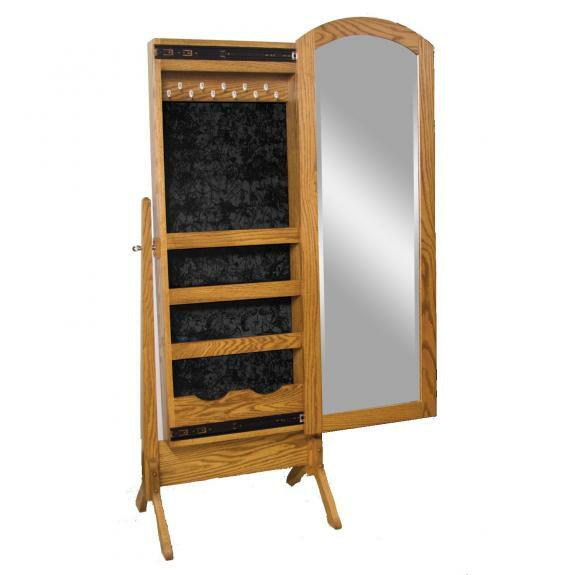 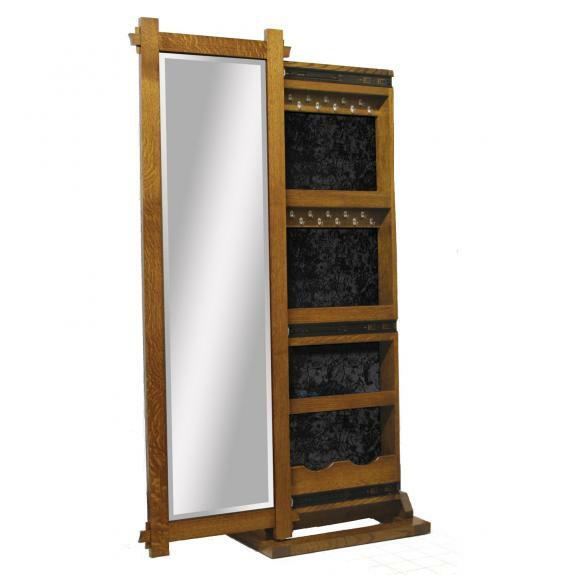 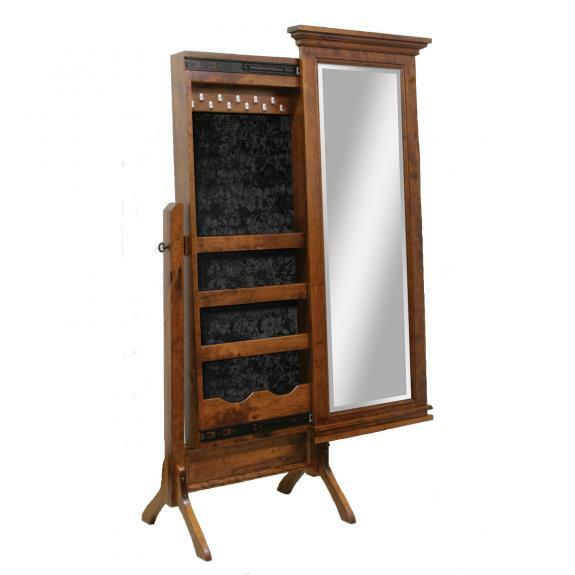 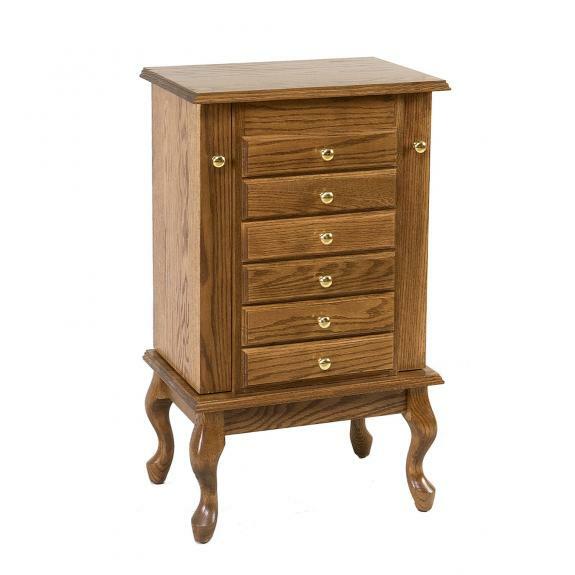 Browse our large selection of wooden jewelry boxes and armoires. 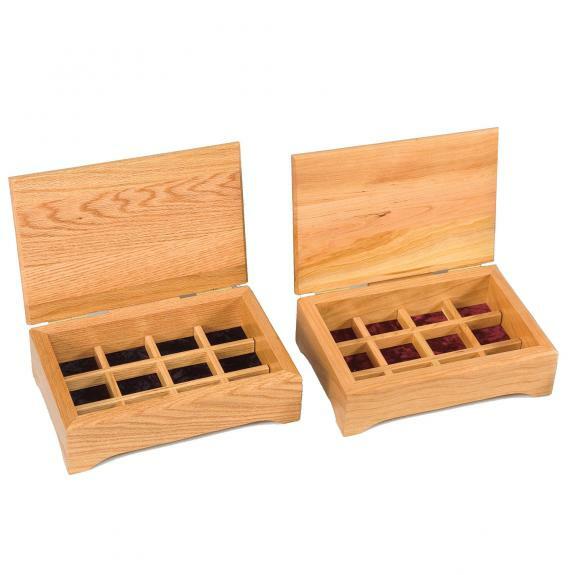 All kinds of choices! 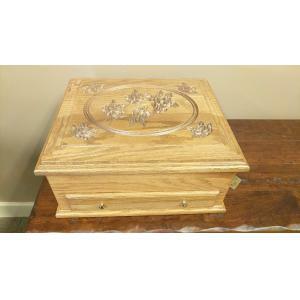 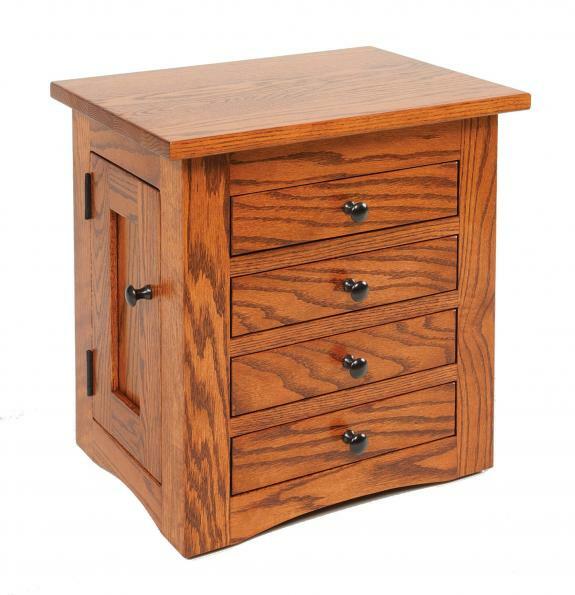 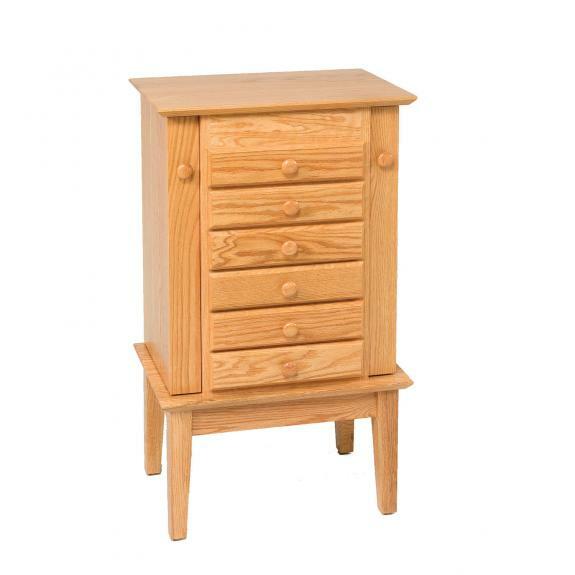 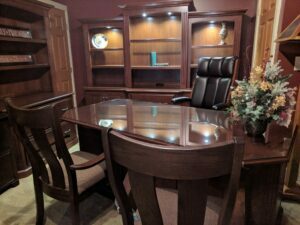 Our jewelry cabinets and chests are handmade and are of excellent quality! 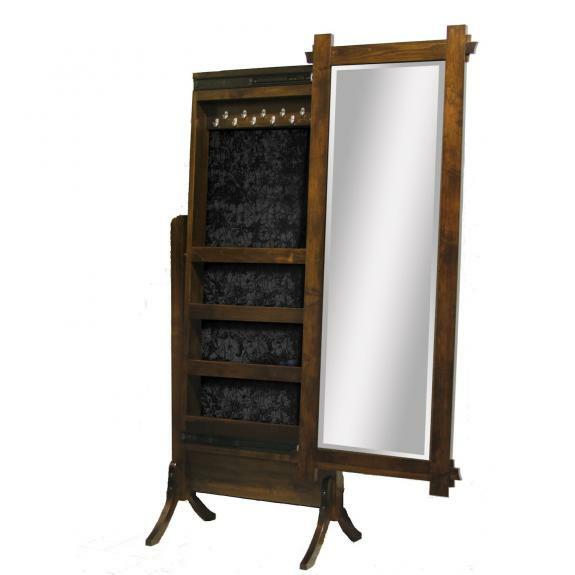 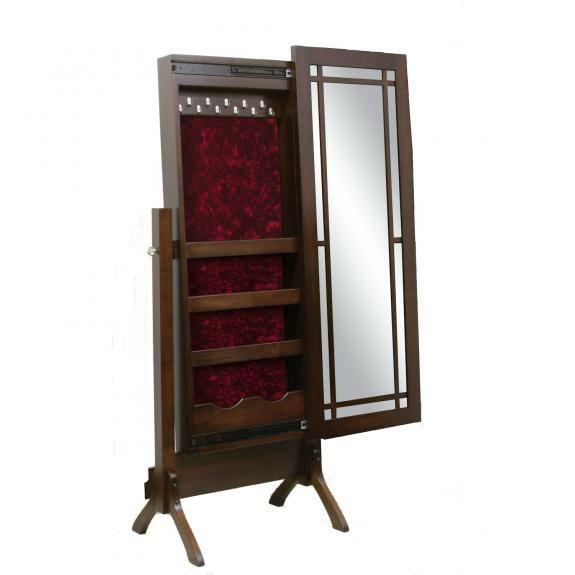 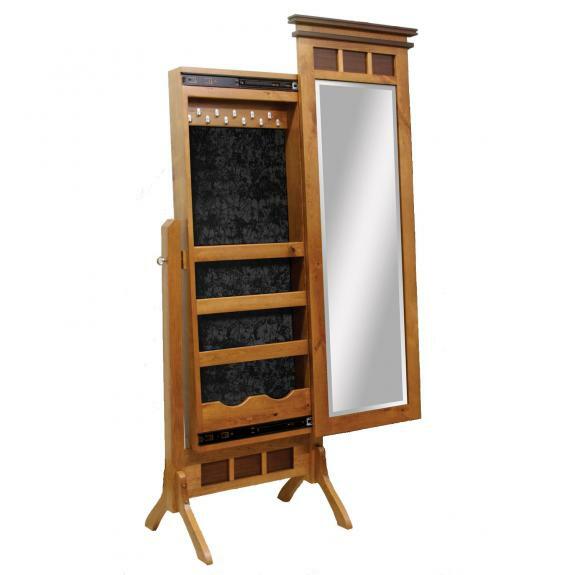 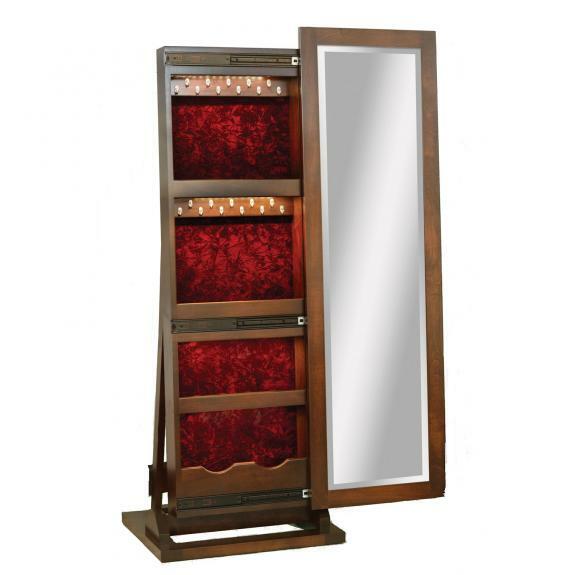 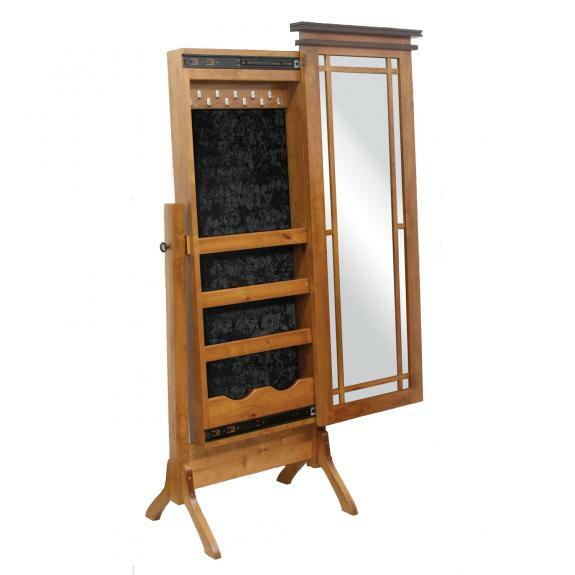 We also carry vanities and jewelry dressing tables with mirrors. 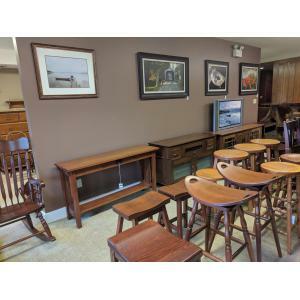 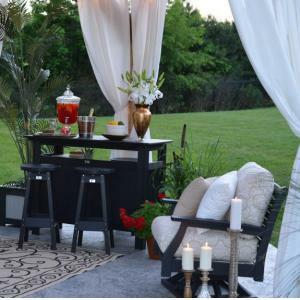 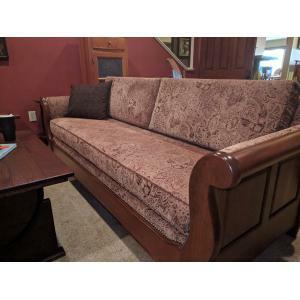 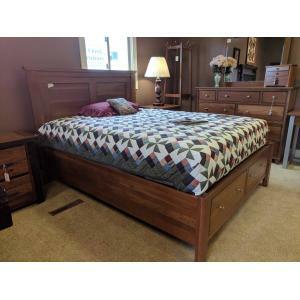 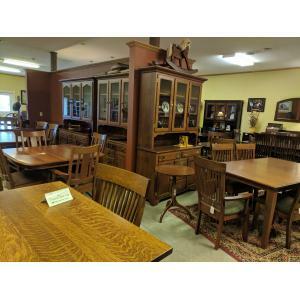 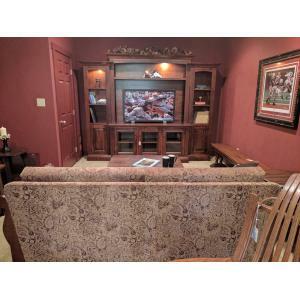 Check back regularly for new pieces, or visit our Waynesville, Ohio store to view our inventory. 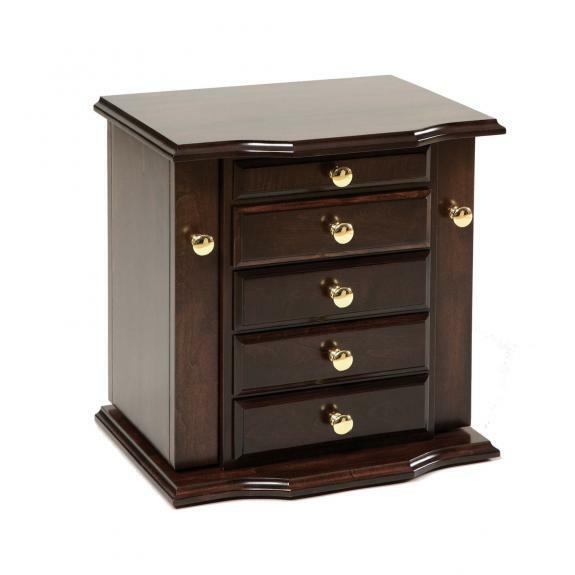 17 1/2" Dresser Top Jewelry Cabinet. 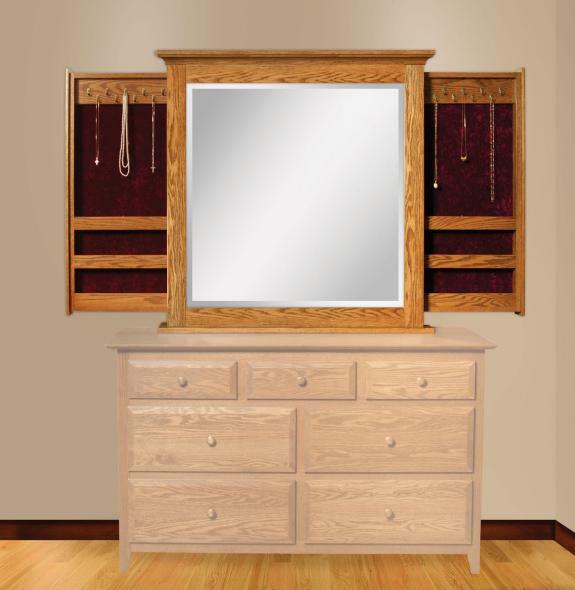 20" Quarter Sawn White Oak Shaker Dresser Top Cabinet.